In the real world, when you vanish into thin air for a week, people tend to notice. 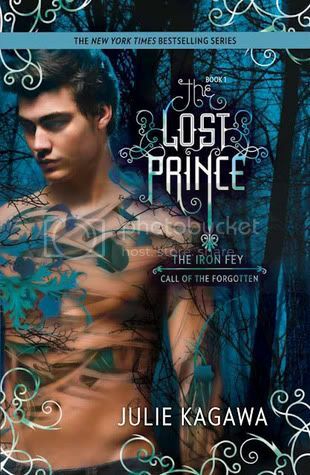 After his unexpected journey into the lands of the fey, Ethan Chase just wants to get back to normal. Well, as "normal" as you can be when you see faeries every day of your life. Suddenly the former loner with the bad reputation has someone to try for-his girlfriend, Kenzie. Never mind that he's forbidden to see her again. 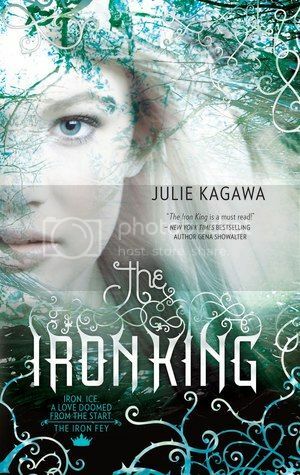 The Iron Traitor is the second book in ‘The Iron Fey: Call of the Forgotten’ series by the super talented Julie Kagawa. Can I start this review by saying that Julie is an amazingly talented writer, and her books never disappoint? 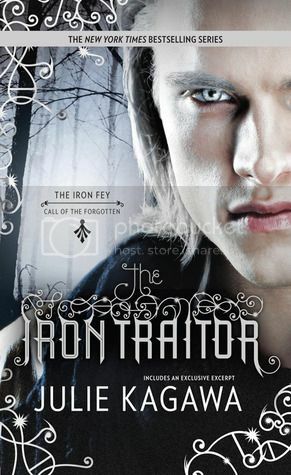 The Iron Traitor is a great addition to this wonderful series that I enjoy so very much. Ethan Chase is a very interesting character. Unlike his sister, Megan, he doesn’t want to get involved with the fairies at all. But no matter what he does, he always manages to get involved. I really think that he would do about anything to save the girl that he loves, and I love him for that. Kenzie is an interesting character as well, and I love that she seems to bring out the best in Ethan. These two are great together, and I’m curious to see what is in store for them in the future, especially with Kenzie’s illness. Keirran, who is Megan and Ash’s son, remind me so much of both of his parents. 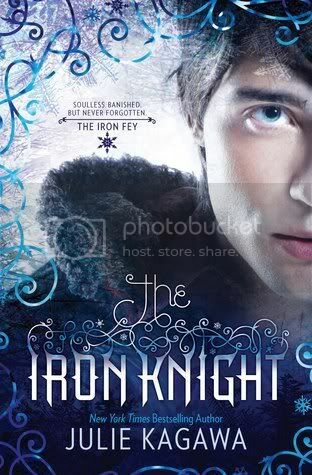 Stubborn and strong-willed, he too is willing to do whatever possible to save the girl that he goes. He even does the unthinkable that almost made me through my iPad across the room while reading the book. But then there are times when he does something that makes me wonder HOW he could possibly be related to Megan and Ash. I guess that’s part of what makes him such a complex character. One thing I adore about this book is the cameos by some of my favorite characters in the previous book. One character in particular that I am totally in love with, and a few more that I loved just as much. I’m sure you know exactly who I am talking about, but I don’t want to ruin it for you just in case. 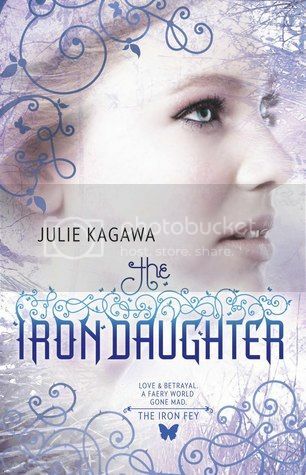 Overall, if you’ve ever read and loved a book by Julie Kagawa, you are definitely going to love this book. It’s another great installment to this fabulous series. I can’t wait for the next book to be released! 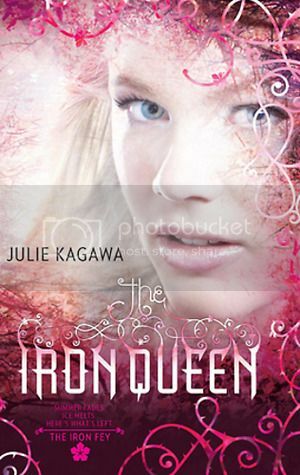 I still can't believe that I've never read anything by Julie Kagawa before, I need to get on to that. Have heard nothing but good things about this series :) great review, thank you for sharing!